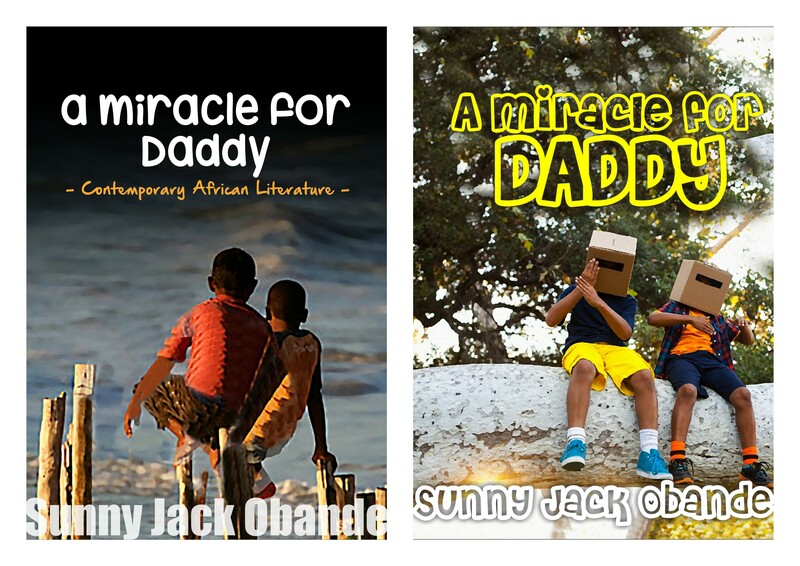 Accomplish Press is delighted to announce that the children’s book “A Miracle for Daddy” written by Sunny J. Obande will be published in ebook and print formats and ready to purchase by the public in March 2015. Sunny Jack Obande was born in 1976. He attended the prestigious Government College Keffi and Kaduna Polytechnic. 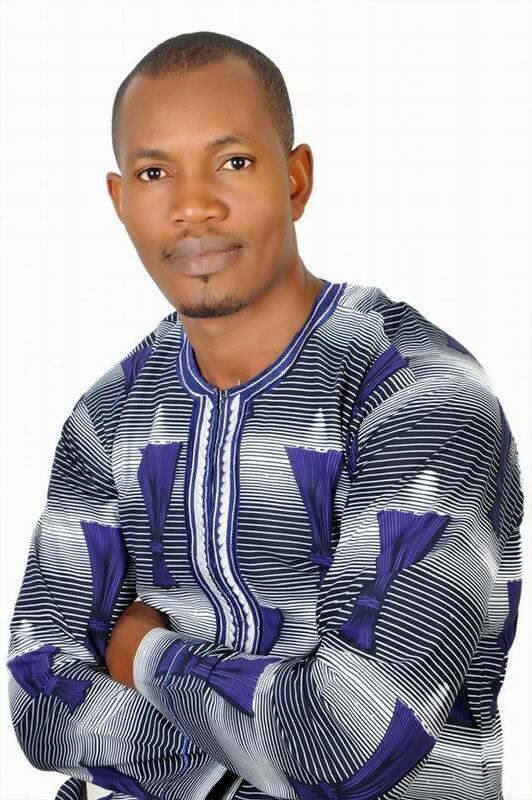 He has worked as a freelance script writer at various times for the NTA and KSTV (both in Kaduna State). In 2007, his first novel, Agbenu And The Forest Spirits, was published by Apex Books, Lagos. He is an active member of various writers’ forums, notably YouWriteOn.com and NaijaStories.com, and has published many literary articles with most of them selected as Editor’s picks. He is a fitness freak and loves to watch documentaries and cartoons. He lives in Abuja, Nigeria and is currently working on the last few chapters of his next novel.